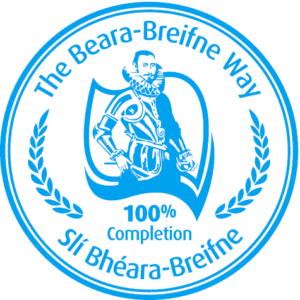 The Ballyhoura Way is 89 km long, beginning at St. John’s Bridge in Cork and ending at Limerick Junction. From St John’s Bridge, the route travels to Ballyhea via Liscarroll before crossing the Ballyhoura Mountains to the village of Ballyorgan. It then continues through the mountains to Galbally via Kilfinane and Ballylanders. 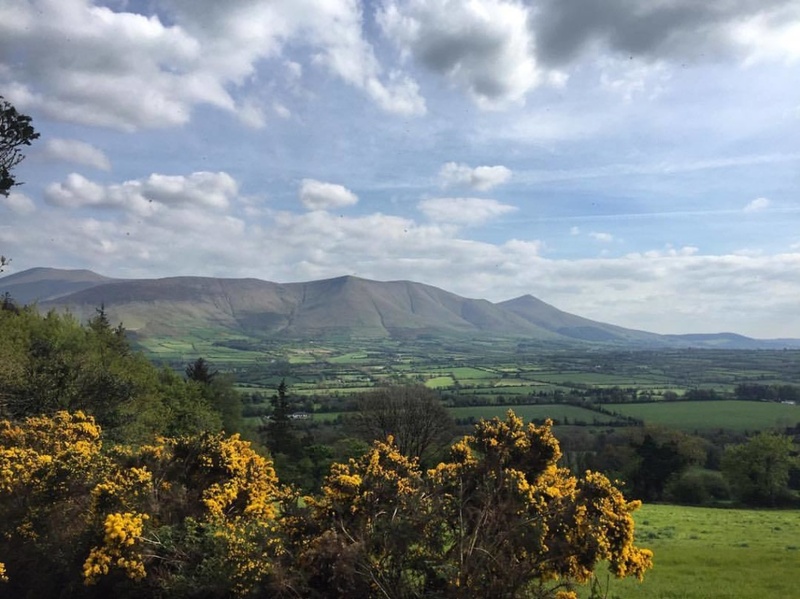 Walkers continue along the famous Glen of Aherlow to Tipperary town area. 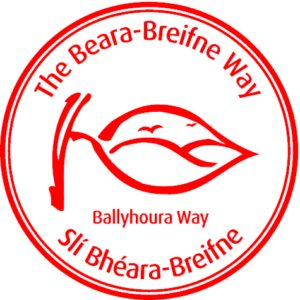 As you walk the Ballyhoura section of the Beara Breifne Way, collect your passport stamps in each of the following locations. Click to find out more about each of the locations you’ll visit on your route.